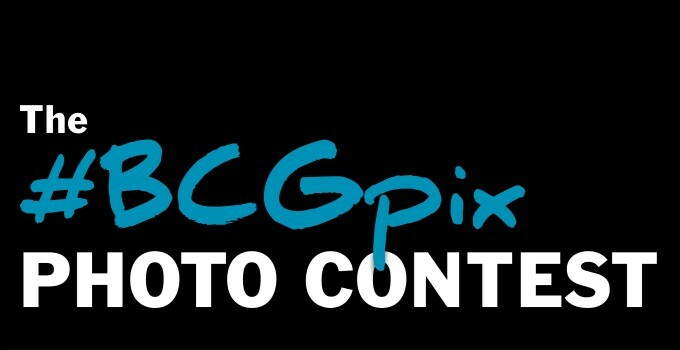 Billy Casper Digital Network: Snap a pic, win a $100 gift card in our picture contest! Snap a pic, win a $100 gift card in our picture contest! Golf courses are beautiful places. Their aesthetic appeal just begs for you to whip out your camera and snap a few pictures every time you play. Next time you do that, it could win you a $100 gift card to your favorite Billy Casper Golf facility! At 17 courses around the country, Billy Casper Golf is running a picture contest during the month of July. The idea is simple: Snap a picture at one of the participating courses, share is socially with the proper hashtag and be entered to win a $100 gift card. At the end of July, a panel of judges will pick the best picture from each facility and award the prizes. You have nothing to lose but a little space on your phone's memory card, so give it a try! See each website for full details and contest rules. And get to snappin'!